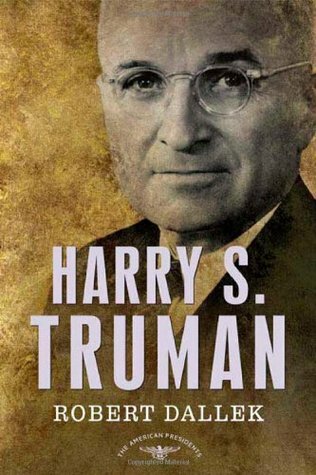 “Harry S. Truman” is Robert Dallek’s 2008 biography of the 33rd president and is a member of the American Presidents Series. Dallek is an author, historian and retired professor focusing on the U.S. presidents. He has written nearly two dozen books including a notable series on LBJ, a bestselling biography of JFK and a dual-biography of Richard Nixon and Henry Kissinger. In contrast to many of the biographies in this series which provide more attention to the subject’s entire life, Dallek’s biography focuses almost exclusively on Truman’s presidency. Only the first chapter (with eighteen pages) is allocated to Truman’s first six decades (and includes his improbable rise to the nation’s highest office). Consistent with other American President Series biographies, this book contains just 153 pages of text. 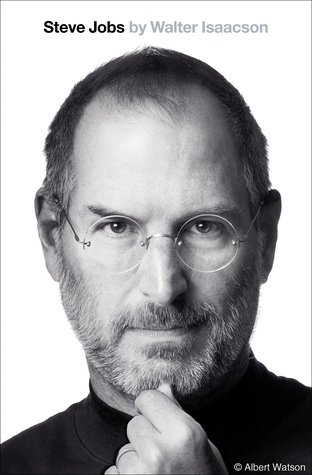 But this is in stark contrast to David McCullough’s iconic “Truman” which weighs in at nearly 1,000 pages. Fortunately, Dallek’s review of Truman’s life is consistently excellent at what it covers in-depth. By crystallizing the essence of the Truman presidency and conveying it in a clear, comprehensible way Dallek performs an invaluable service for readers with little time to spare. Unfortunately, much is lost in the process. Given space constraints, the narrative is long on headline facts and short on both context and color. Dallek does a fantastic job providing the reader what a student of Truman needs to know but provides almost none of what’s nice to know. Readers will learn virtually nothing, for instance, of Truman’s family life (I don’t recall his wife ever being mentioned). And with almost no exposure to his childhood – which proved instrumental in forging the core of his personality – and with little exposure to his chronic business failures as an adult, his rise to national political prominence cannot be fully appreciated. Finally, readers used to more traditional presidential biographies will miss the colorful character introductions available in longer formats. Dean Acheson and George Marshall are just two of the important advisers to President Truman who are under-covered and, therefore, are likely to be underappreciated by the reader. Overall, Robert Dallek’s “Harry S. Truman” is a fine summary of the life (but mostly the presidency) of Harry Truman. With two hundred additional pages, it is all but certain that Dallek could have fashioned a superb biography of Truman. Instead, he provides a solid introduction to the 33rd president which proves too compact to offer the character insight or analysis which Truman deserves.